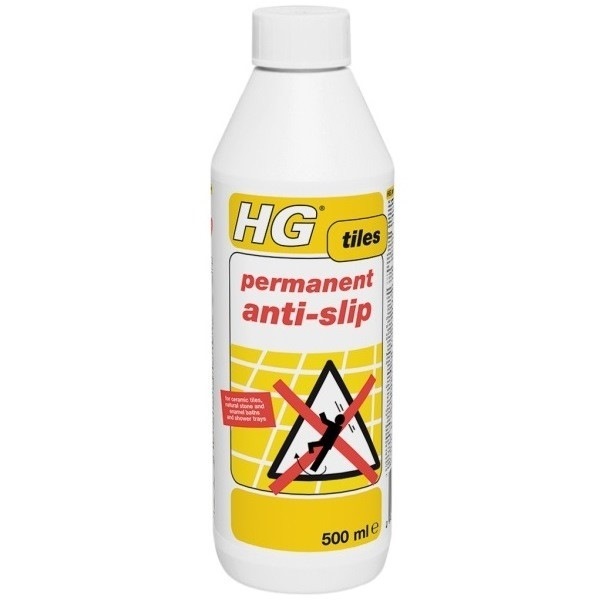 HG permanent anti-slip roughens the surface of slippery tiles and natural stone floors, as well as enamel and ceramic shower trays and baths. 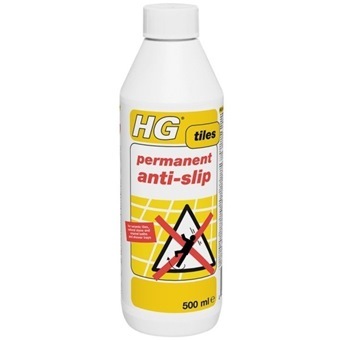 This product is ideal for localised application. From now on, you will never be afraid of slipping in the bathroom, on the steps or in the porch! It is suitable for both indoors and outdoors.